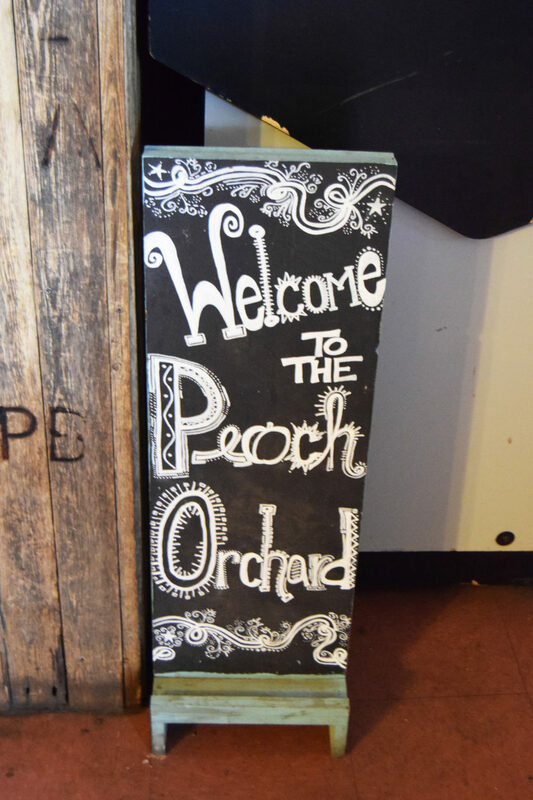 Doug’s Peach Orchard located just across the Red River and south of Terral, OK, has survived the test of time to remain a favorite among locals since its beginning in 1948. It is not uncommon for North Texans to take a day trip just for a refreshing glass of tea and some delicious bites. If you’re local, you know those bites won’t include any peaches like the name suggests. Instead, the hometown favorite derives its name from the peach orchard that used to sit where the restaurant now does, serving up catfish and other fried foods. If you’re not local, let us introduce you to the restaurant that makes it worth the drive – your taste buds will thank us later. Driving across the Red River, it would be easy to get caught up in the scenery and miss this local dive, which appears nothing more than a hole-in-the-wall to some- but I mean that affectionately, it’s the kind of place you know will greet you with all the southern comfort food you could want and fine hospitality at its best. Fortunately, a parking lot full of cars and a bright and cheery turquoise and orange sign welcoming all visitors will make it nearly impossible for you to drive on by without notice. Summer time is a favorite season for many to visit, with cars spilling into the grass and down the road at times. As you walk in, a U-shaped sit-down counter welcomes you into the main room, which also includes some booths along the wall. Two other adjoining rooms come with more booths and tables big enough for trips that include the whole family. The décor is cowboy and charming and has changed little since the building was constructed from the dust of the former Doug’s Peach Orchard that burnt to the ground in the 1960’s. Formerly, the restaurant was more of a bar, serving only beer, and the owners can still tell relive the tales of rowdy crowds and fights in the parking lot. The restaurant was named after Owner Jimmy Edwards father, Doug. The 78-year-old owner has cooked at the establishment since he was just 14-years-old, and has passed that torch onto his son, Joby, as they keep it a family business.